Have you been close to foreclosure? If so, you know it is a scary and stressful situation. If you have found yourself on the brink of foreclosure, there are a few things you can do to avoid losing your house to the bank. In this post, we will outline many ways you can stop the bank from foreclosing on your Charleston county house! Can You Catch Up on Mortgage Payments? Nobody wants to find themselves in a place where they can potentially lose their home. Between the financial losses and the mental anguish, you can find yourself tired, broke and completely stressed out. However, there are a few things you can do to get yourself out of this unfortunate situation. Read on to learn a few ways to avoid losing your house to the bank. Ideally, you would want to catch up on any missed mortgage payments. Some homeowners, however, do not have the funds to pay for the missed payments. Keep in mind, you may also be responsible for related legal fees depending on your situation. If you can’t afford to pay your missed payments and/or legal fees, you have many other options. This Charleston homeowner was finding it hard to make his monthly payments. We bought the house directly which saved him from eventually having to deal with the foreclosure process. This might sound like a no-brainer, but the best way to get out of foreclosure is to sell your house as quickly as possible. 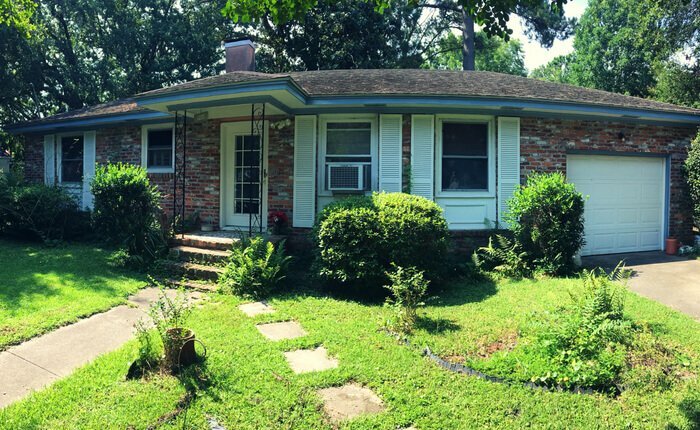 You can choose to sell it to a professional home buyer (like D Gilpin Properties) or you can try to pull off a quick FSBO. By selling your house quickly, you will be able to pay off the mortgage and say goodbye to the house that has been causing you stress. Make sure you are working with a trustworthy home buyer or have done all your homework to confidently be able to sell it on your own. When time is of the essence, you may will not want to list your house with an agent. Traditional retail home sales can take several months to close. By the time you prepare your house for sale and get an interested buyer, it may be too late to avoid foreclosure. Can You Negotiate Out Of Foreclosure? In some cases, you may be able to contact the bank and negotiate your way out of foreclosure. At the end of the day, banks don’t like foreclosure. It costs them a lot of time and money to foreclose on a property. Also, a foreclosure in a neighborhood will drop home values for properties nearby. Short of a forbearance agreement, try to call your lender and explain your situation. You will likely get a little slack so long as missed payments aren’t the norm for you. Never be afraid to call your lender to work out a payment plan that works for you. Remember, it never hurts to ask! If your lender knows you are trying, they may be more likely to work with you. 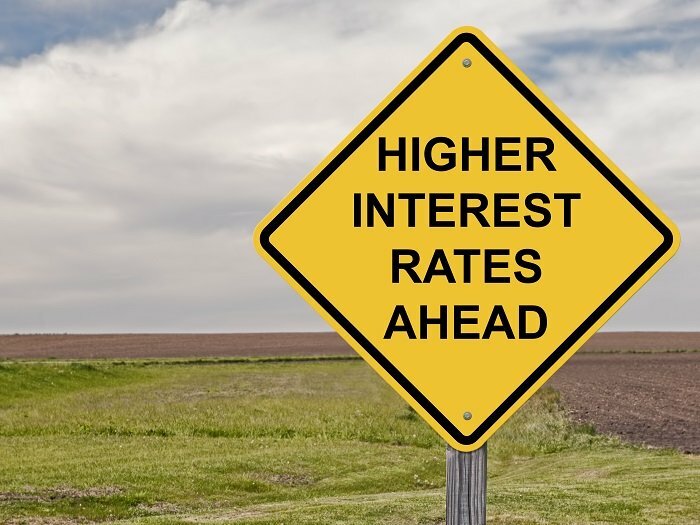 Caution: Loan Modifications can be helpful to avoid losing your house but come with high interest rates. Do you know about loan modifications? A loan modification is a long-term alternative to managing a mortgage payment that you are consistently not able to make. Maybe there was a loss in a family or other major change and you can no longer pay what you used to. Lenders know that sometimes “life gets in the way.” You can work with the lender to modify the loan. Unfortunately, this will often increase your interest rate. Having your loan modified can be an excellent solution that allows you to stay in the house without fighting to pay your mortgage each month. So, what is a forbearance agreement? A forbearance agreement (or a Forbearance Program) will provide short-term aid to homeowners who have found themselves in a tough financial situation. The lender will hold off on the foreclosure process until after the forbearance period ends. During the grace period, the borrower will have a reduced payment or be able to avoid it entirely. To stop foreclosure, you will need to be able to pay ALL missed payments at the end of the forbearance period. It might sound like a good solution up front, however making the back mortgage payments can prove difficult for people who were tight on money in the first place. Entering into a forbearance agreement can be helpful if you are only temporarily unable to make payments. If you are expecting to come into a significant amount of money before the grace period ends, you may be a good candidate for a forbearance agreement. This can be a very risky option, so do all of your research before even thinking about a forbearance program. It’s important to take action before it’s too late. Start researching your options and come up with a game plan. We’ve helped many homeowners avoid losing their homes to banks. 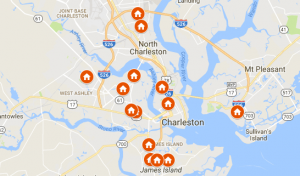 D Gilpin Properties offers cash for houses and can help you sell fast in Charleston! If you are facing foreclosure on your house in Charleston County or the rest of the tricounty area, we can help you stop the banks from taking your house and destroying your credit!